19 Jun 2017Caribbean or Cornwall? Every Monday morning we share stories of our weekend adventures. They often involve boats, beaches, walks, surfs and it makes us all feel very lucky to live where we do. 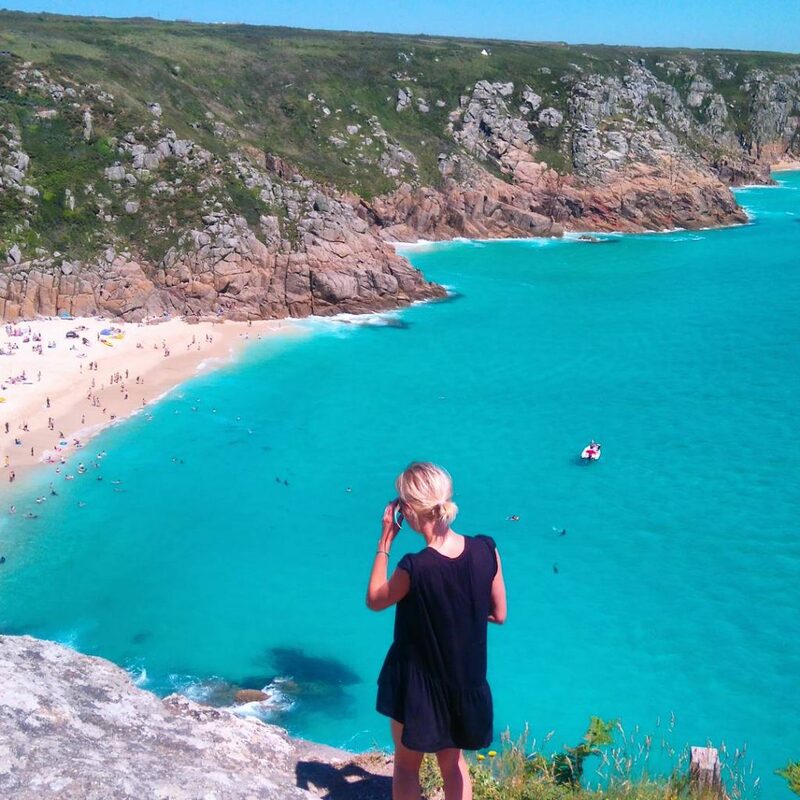 This weekend was one of those where you wouldn’t want to be anywhere else – Cornwall was doing it’s thing! Close to Minack Theatre and Telegraphy Museum.